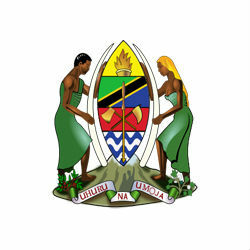 The Tanzanian government has approved the long-delayed 2013 Natural Gas Policy, which aims to insure the domestic market takes precedence over foreign markets. The policy is a comprehensive framework for guiding the development of Tanzania’s gas industry and steering benefits towards the nation and its citizens. The policy outlines regulations on mid and downstream activities including transportation, storage, distribution, and domestic gas processing and liquefaction as opposed to foreign-owned offshore plants. It also proposes a special fund for natural gas revenues to promote government and industry transparency and accountability. In order to maximize the benefits accrued from the natural gas resource, the implementation of this Policy will be aligned with the Tanzania Five Year Development Plan, the National Strategy for Growth and Reduction of Poverty, and other sectorial and cross-sectorial policies aiming at eradicating poverty in Tanzania.